$84,166 x 48 Months @ 2.99% APR (estimated lease rate, cost of borrowing $7,129, estimated buyout $32,825). $79,876 x 84 Months @ 6.99% APR (estimated financing rate, cost of borrowing $21,234). 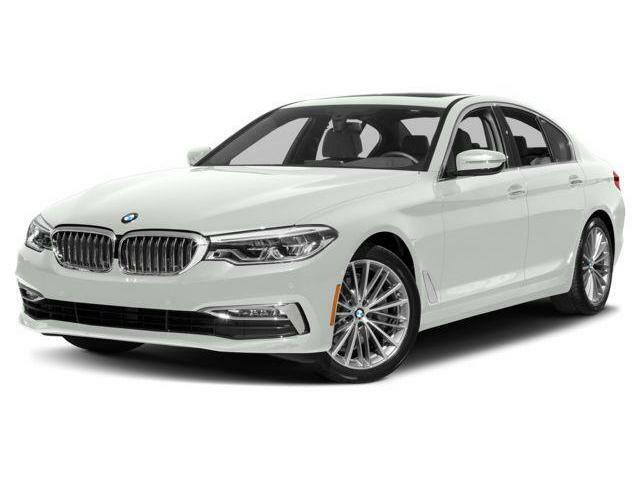 $79,876 x 48 Months @ 2.99% APR (estimated lease rate, cost of borrowing $6,765, estimated buyout $31,152). $83,376 x 84 Months @ 6.99% APR (estimated financing rate, cost of borrowing $22,165). $83,376 x 48 Months @ 2.49% APR (estimated lease rate, cost of borrowing $5,951, estimated buyout $34,184). $86,276 x 84 Months @ 6.99% APR (estimated financing rate, cost of borrowing $22,936). 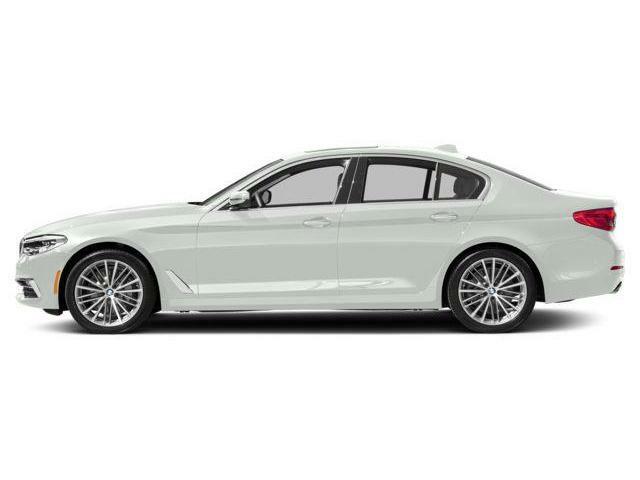 $86,276 x 48 Months @ 2.49% APR (estimated lease rate, cost of borrowing $6,158, estimated buyout $35,373). $89,176 x 84 Months @ 6.99% APR (estimated financing rate, cost of borrowing $23,707). $89,176 x 48 Months @ 2.49% APR (estimated lease rate, cost of borrowing $6,365, estimated buyout $36,562).